I challenge you to write a story that is sparked by something you’ve seen on the day, maybe even in the café. It’s also perfectly fine to carry on with a work in progress that fits our brief. 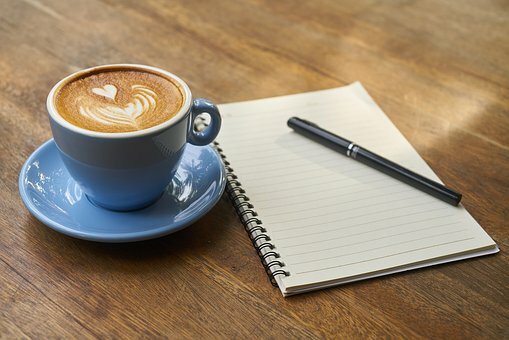 This time when you send it in, as well as assigning a drink, say which café you wrote the story in. We’ll put that one up on the site, if it’s not there already, and link to it from your story. And as you’re writing a story for CaféLit you may be including a new café in the project.